Most of us are on a spiritual journey or if your not yet more than likely crystals will tweek your interest thats for sure! Most of us follow our own unique spiritual path through life. When we stay on this path, energy flows, life moves forward, and we feel healthy and happy. When we get off that path at times, energy stagnates, life moves sideways or back, and we feel stressed and tense. 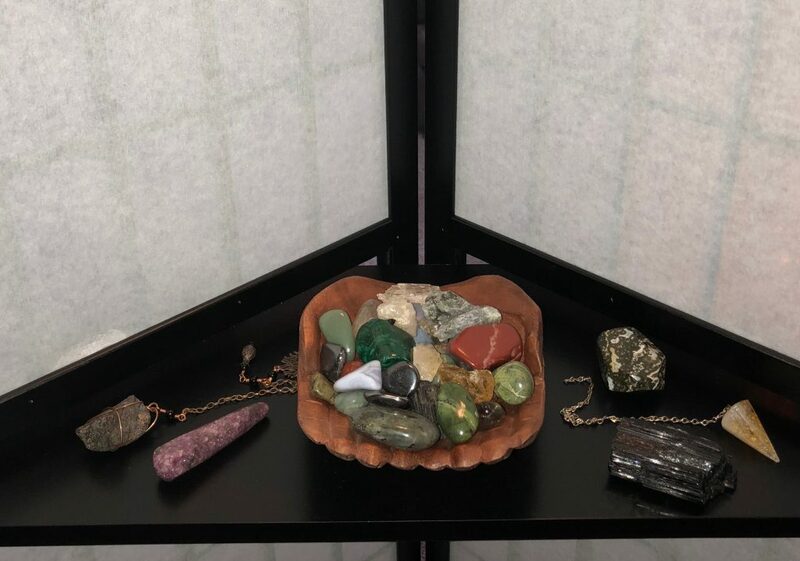 If you are unsure of what your path or purpose in life is, here are a few crystals that can bring you direction…..
barite, cobaltoan, calcite, idocrase, prehnite, stibnite, sugilite, thulite, and titanium quartz. Pink Opal is great to work with at the start of your spiritual journey, it promotes an awakening within you. If you feel delayed on your spiritual path, sheen obsidian is good to work with. Charoite, clear fluorite, lingham, and obsidian can help you bring your experiences into your physical world and daily life. Ametrine (amethyst/citrine combo crystal) will bring understanding. Boulder opal (cha-ching), cobaltoan calcite, rainbow obsidian, and tree agate can help you to see the beauty in everything. What crystals do you use to meditate with or carry around with you to keep you grounded or that gives you some comfort guidance?